I COULD NOT IMAGINE THE DAY. MY BOOK IS FINALLY READY TO ORDER ON AMAZON!!! I approved it this morning on Amazon and figured it would take the 3-5 days like the site stated. I could not believe it took only an hour! Now, if I could just figure out the Kindle version set up. It is close… so close. 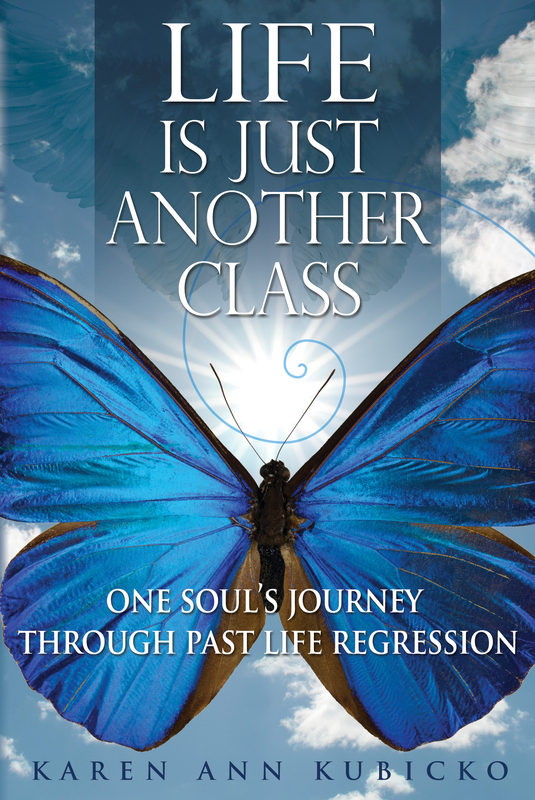 This entry was posted in Metaphysical, Past Life, Regression and tagged angel, books, death, Family, fear, guardian angel, healing, Heaven, hypnosis, life, live, near death experience, Philosophy, spirit guide, Spirituality, the light, Women, Writing. Bookmark the permalink. So very very happy that it’s in ally happened. I love your book cover. Perfect! I asked the same thing,lol! I do LOVE you sweetheart. While my love for Blue Morpho butterflies extends many, many years back (I have one in a painting I did in 1999. Lol.) I dedicate the blue one on my front cover to you, blue butterfly. Oh I know I do not own the blue butterfly. Congratulations! I am so excited for you. I can’t wait to read it! Yeah!!!!! I’m going to order mine tonight! Thank you Alethea! I cannot wait to read yours!! So excited for you Karen! I ordered my copy and can’t wait to read it. You worked hard for this and I’m so proud of you! I really appreciate all you have done and all your support! Congratulations! The best of luck for your book.